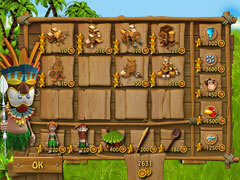 Fight off pirates and protect an entire tribe in this epic adventure! 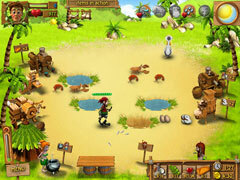 Use all of your skills to survive the scorching sun and trying conditions on this mysterious island. Find your way back home... or better: on to your next adventure. Win over the hearts of the native tribe by proving that you are the one person who can save them from the cunning pirates. 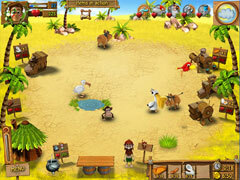 Obtain tribal items with magical powers and learn rituals for controlling the weather. Prove that you have what it takes to survive anywhere and under any circumstances.